For tsun tsun to dere dere in seconds, try the Tsunde-Ray! Hello and welcome to a post Christmas edition of Figma News Fridays. Only a few more days until we say goodbye to 2013! I’ll have to ready my looking back at the year post. This week wasn’t very busy figma wise which is great because not only did I work a lot, I’ve also been nursing a Tera addiction. There were a lot of releases this week along with one preview, so let’s get started! Ah, the time of Christmas parties is upon us which means that someone forgot to write Figma News Fridays on Friday. But so long as I change the date on the post, it’ll be like it never happened. Right? This week had more news than usual! We have release date announcements, a preorder, and the first painted appearance of a prototype. So let’s get started! Guts will be out on December 26th. 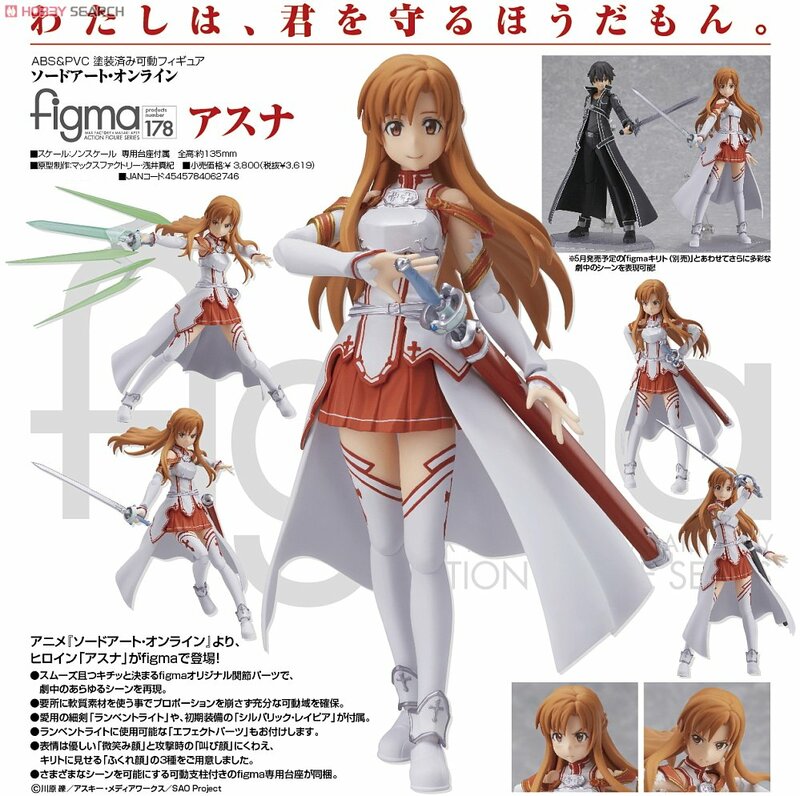 Because nothing says “Be satisfied with what you have” than a new figma the day after you open presents! It’s time once again for Figma New Fridays. 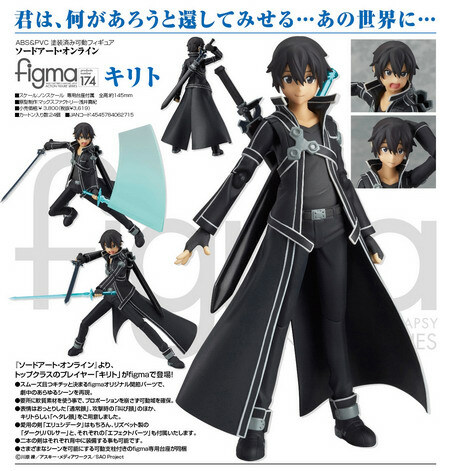 This week offered a good amount of figma news. Not only was there information on release dates like I’d hoped, a new figma went up for preorder and we got a sneak peek at one in the works. So let’s get started! As expected, Kirito and Asuna will not be coming out in the same month. We can now expect Asuna in July. From the popular game Steins;Gate which has been adapted into an anime and recently a movie, comes the genius scientist Kurisu Makise! 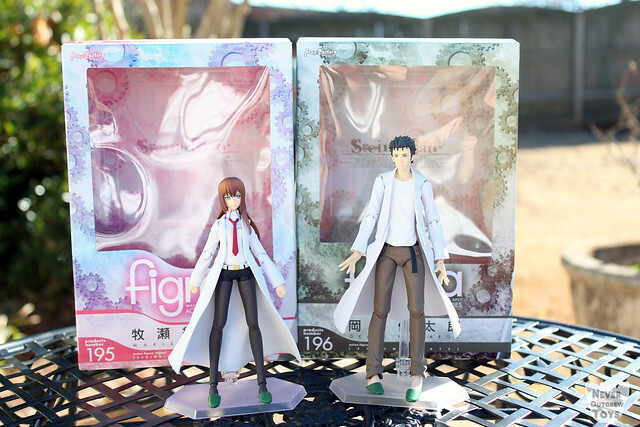 Rather than her casual jacket, this figma features Kurisu in the white coat she wears in the lab. Equip Kurisu with one of her three brand new faces, crossed arms, or Future Gadget #12 for more fun. Her slippers are even removable! Kurisu retails for 3619 yen and is scheduled to be released in November. I’m happy with the figma itself, but as for everything surrounding it, not so much. For starters, she barely comes with anything. The faces are just what I’d hoped (way more fitting than those of the first figma in my opinion), but could they really not think of anything else to include? Maybe the microwave, headphones, a metal oopa, or a manila envelope(maybe Okabe will some with some of these things?) The other thing is her price. 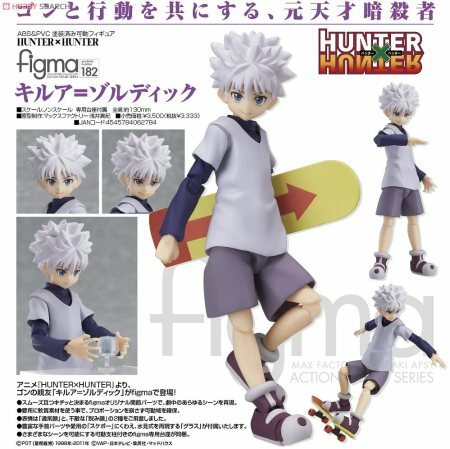 Figmas are definitely becoming more expensive because 3619 yen is a lot for a figure with so few accessories. BUT none of this matters because I’m totally getting her. I’ll be waiting for you, Christina! Well, that’s all for this week! Do you have any figmas to look forward to on June 22nd or are you happier to see the zombie go up for preorder?